Shandong Shinaian Co., Ltd. has always been in the forefront of the market and technology, and is committed to providing the latest technology products and HD (high-definition) system solutions for end users. 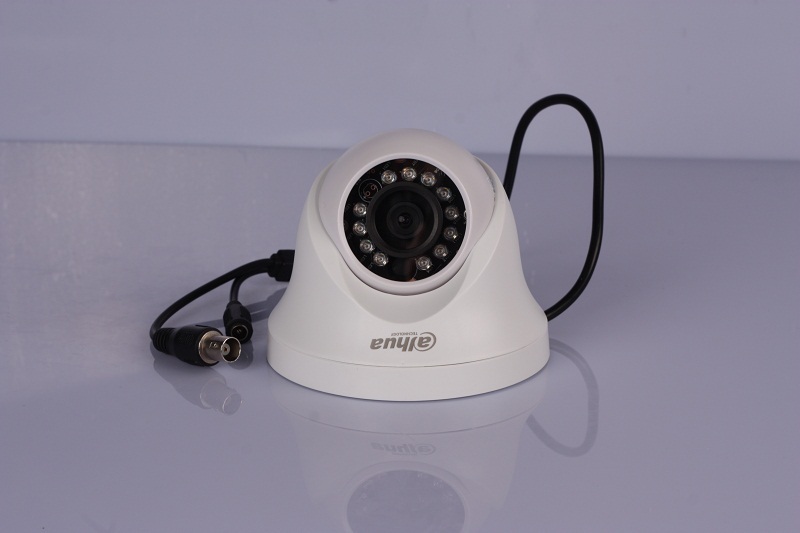 It is very competitive in the similar products of security industry. 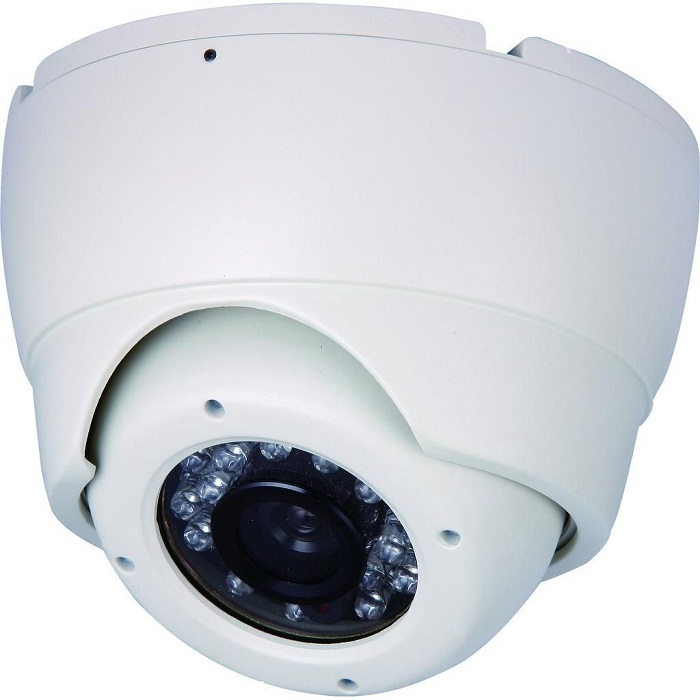 The company's products cover a full range of video surveillance equipment, including matrix series, LCD splicing screen series, multi-screen processor series, storage server series, control the keyboard series, optical transceiver series, distributor series. 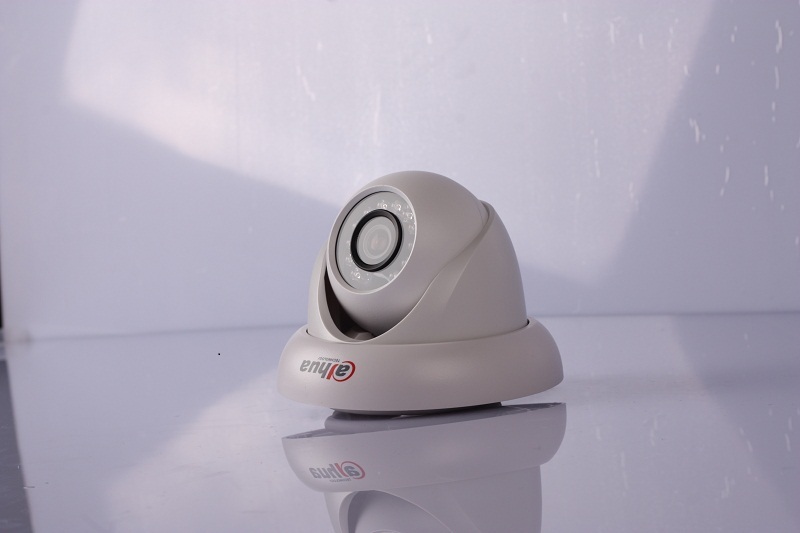 Looking for ideal Hemispherical Outdoor Microcamera Systems Manufacturer & supplier ? We have a wide selection at great prices to help you get creative. 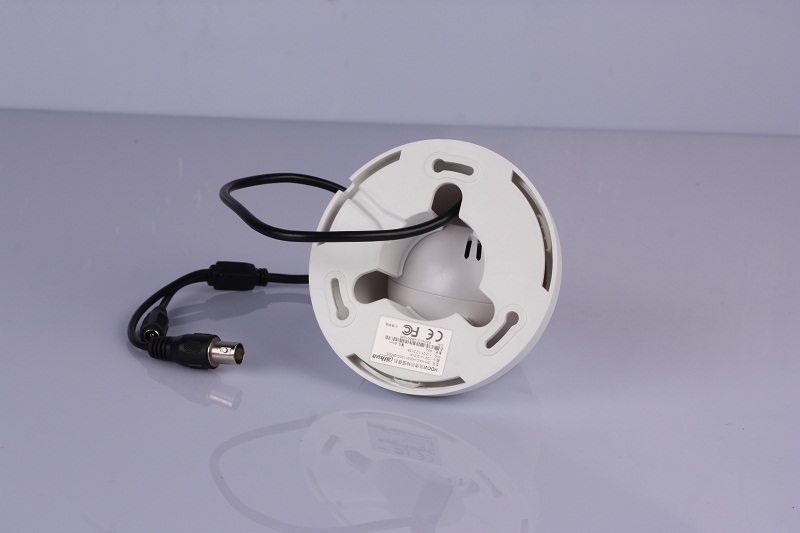 All the AUTO Hidden Network Night-bision Wireless are quality guaranteed. 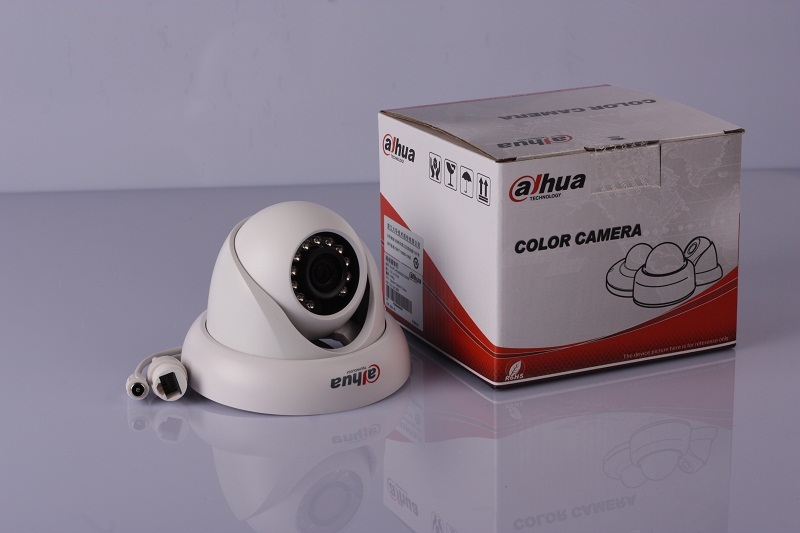 We are China Origin Factory of CCTV Security Color. If you have any question, please feel free to contact us.